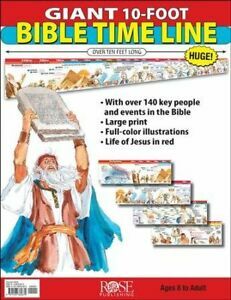 This timeline comes in sections and can be taped up as one continuous line. I had mine laminated in sections so as we cover one section I can add another. 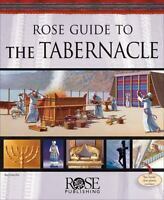 It has bold color pictures, key events, and most importantly it's biblically accurate.